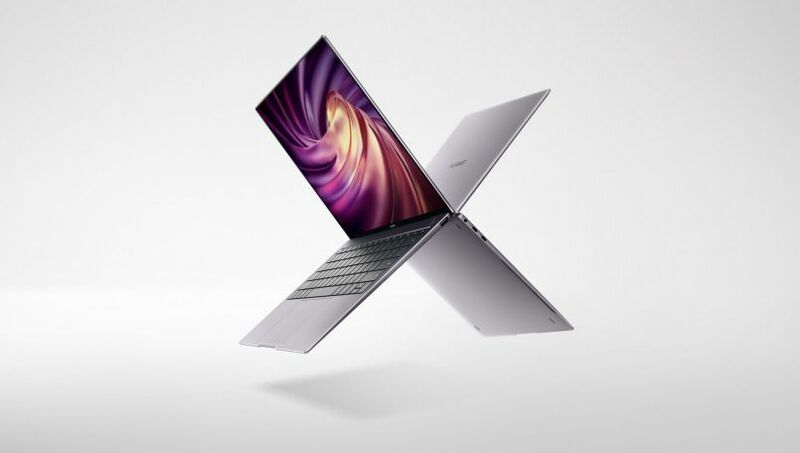 The 2-in-1 smartphone and tablet Huawei Mate X features flexible OLED panel. 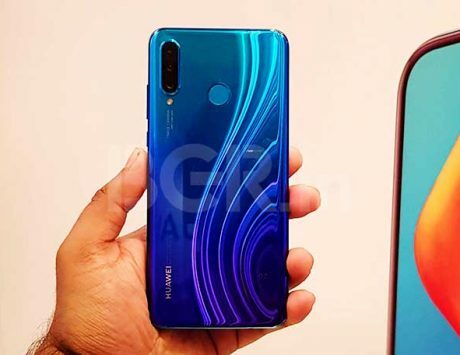 At Mobile World Congress (MWC) 2019, Huawei has finally unveiled World’s first 5G foldable smartphone, the Huawei Mate X. The flexible display Android smartphone features the ‘Falcon Wing Mechanical Hinge’ and outward folding screen design which unfolds to make an 8-inch tablet. The 2-in-1 smartphone and tablet Huawei Mate X features flexible OLED panel. These separately have a dual-display of 6.38-inch and 6.6-inch dual true FullView display diagonally, when folded as a smartphone. In terms of thickness, the phone design is 11mm thick and it transforms into an 8-inch tablet with only 5.4mm thickness. Inside the Mate X foldable, you’ll find Kirin 980 SoC with 8GB RAM and 512GB onboard storage. 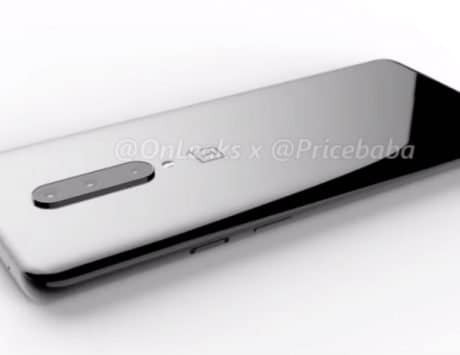 The handset features side-mounted fingeprint sensor on the power button. “The Huawei Mate X’s revolutionary form factor is achieved by Huawei’s relentless effort in R&D. It represents a voyage into the uncharted. As a new breed of smartphones, Huawei Mate X combines 5G, foldable screen, AI and an all-new mode of interfacing to provide consumers with an unprecedented user experience. The Huawei Mate X will be the first key for consumers to open the door to 5G smart living,” said Richard Yu, CEO of Huawei. 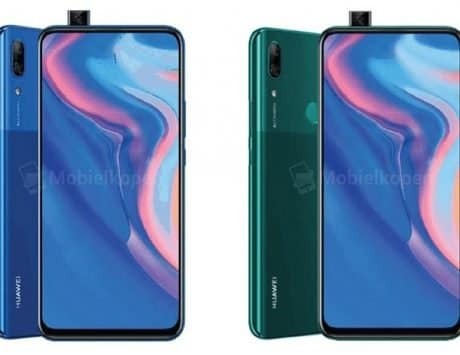 Other than that, there will be triple cameras in total on the phone, but specifics about the camera lenses have been kept under warps by Huawei. 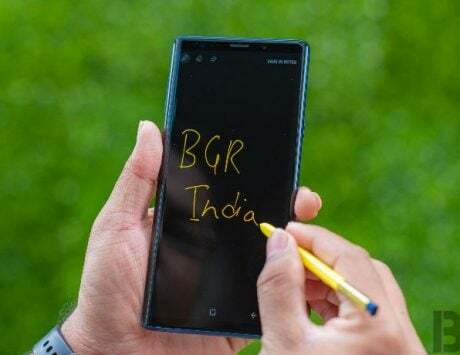 For 5G, the smartphone packs 7nm multi-mode modem chipset Balong 5000 and a 4,500mAh battery supporting the world’s fastest 55W Huawei SuperCharge technology. In just 30 minutes, the Mate X can charge battery from 0 to 85 percent. 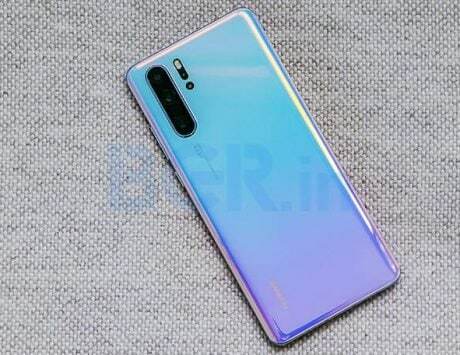 Huawei intends to make this available by “middle of 2019”. There will be only one color on sale called the Interstellar Blue. Huawei says that the dual SIM feature supports both 4G and 5G. Disclaimer: Huawei sponsored the correspondent’s flights and hotel for the trip to Mobile World Congress, Barcelona.